The most effective type of bark device! These collars use static corrections similar to the statics we receive from carpets and car doors. Petsafe's exclusive Perfect Bark technology ensures that only a combination of sound and vibration from your dog can activate the collar. 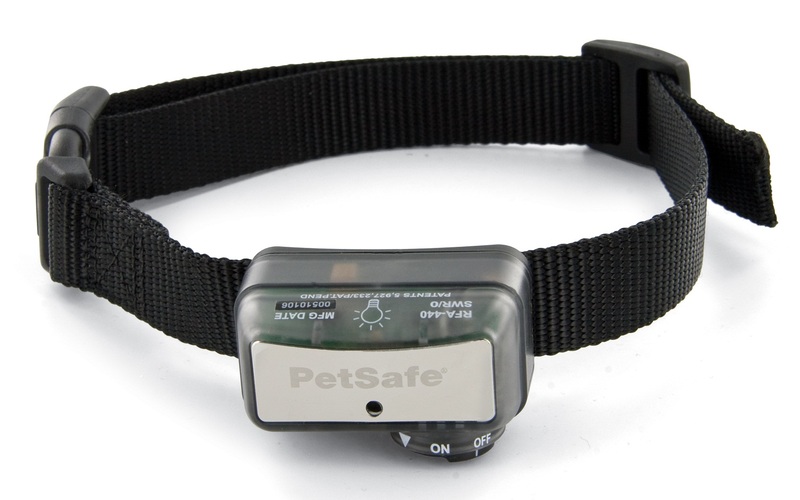 Although very small in size this collar is ideal for large breed dogs. This is our smallest bark control collar, but it's worth its weight in gold. Sleek and comfortable, the collar is also equipped with our Temperament Learning System that automatically and incrementally adjusts the correction. 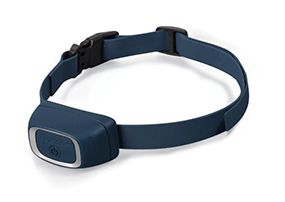 This best-selling, lightweight collar uses a simple vibration sensor to detect your dog's barking. The safe and gentle stimulation level automatically increases through 6 levels if your pal's barking continues. He'll quickly learn the association and stop the unwanted behaviour. Dogs have different temperaments. 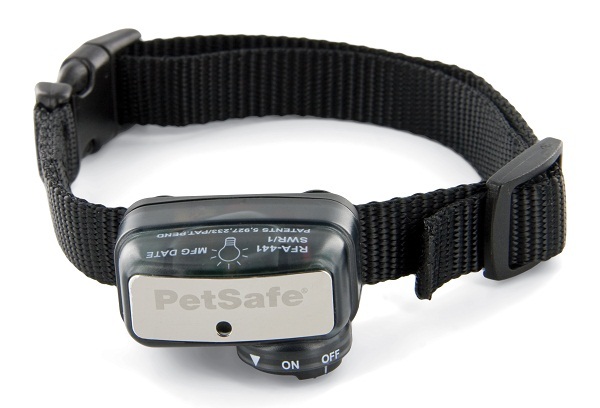 This innovative collar has three correction modes, each with six levels of stimulation, so you can fine tune according to the unique needs of your furry pal.Patented Perfect Bark' technology ensures that your dog's bark is the only stimulus to trigger the correction.